The Founder of the Monarchist Party of Russia gave a press conference in the TASS press centre in Yekaterinburg on December 6th. 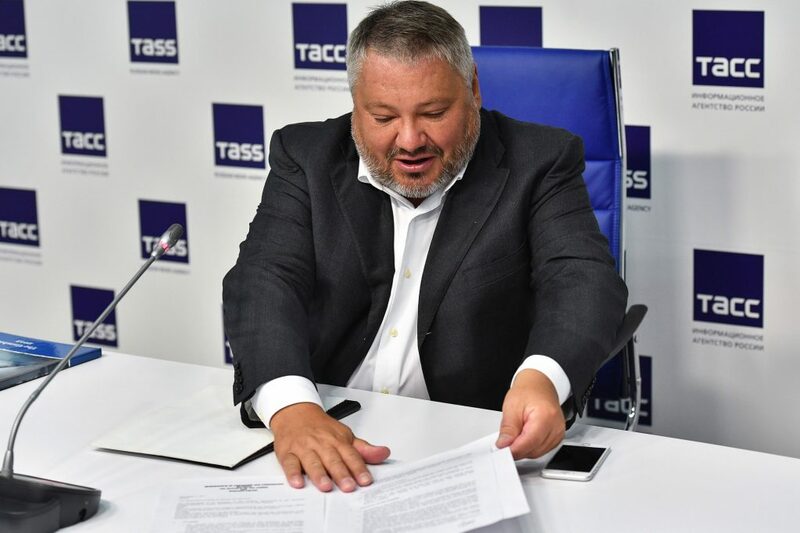 According to Bakov, the documents which support his announcement were deliberately and symbolically made public in Yekaterinburg. This city was chosen through having witnessed the most gruesome and ruthless act of regicide. During the press conference, the journalists were presented with the Memorandum of Friendship and Cooperation between The Republic of The Gambia and Romanov Empire, which had been signed December 1st in Banjul by the Secretary General of The Gambia Dawda D. Fadera and the Minister of Foreign Affairs of Romanov Empire, Modou Lamin Saidykhan. According to said document, the west African Republic of The Gambia became the first government to officially recognize Romanov Empire and establish diplomatic contacts with it. In exchange, Romanov Empire agreed to pay 60 Million USD to the budget of The Gambia. The new Romanov Empire will be situated on artificial islands with a landmass of 10 km² in the territorial waters of the Republic of The Gambia. The territory of the islands, which is five times the size of Monaco, will be under the sovereign jurisdiction of the Empire. On the islands, a new city will be founded, the first smart city in Africa – Saint Nicholas, the capital of the Empire. The name of the city commemorates Saint Nicholas the Second, who was murdered in Yekaterinburg. Thereby, according to Bakov’s announcement, Romanov Empire leaves the ranks of virtual states and becomes a partially recognized country. Bakov himself fills the position of Prime Minister and Archchancellor of Romanov Empire. The Head of Romanov Empire is His Imperial Majesty Emperor Nicholas the Third, a great-great-great grandson of Alexander II and Queen Victoria, great-grandson of Kirill I. 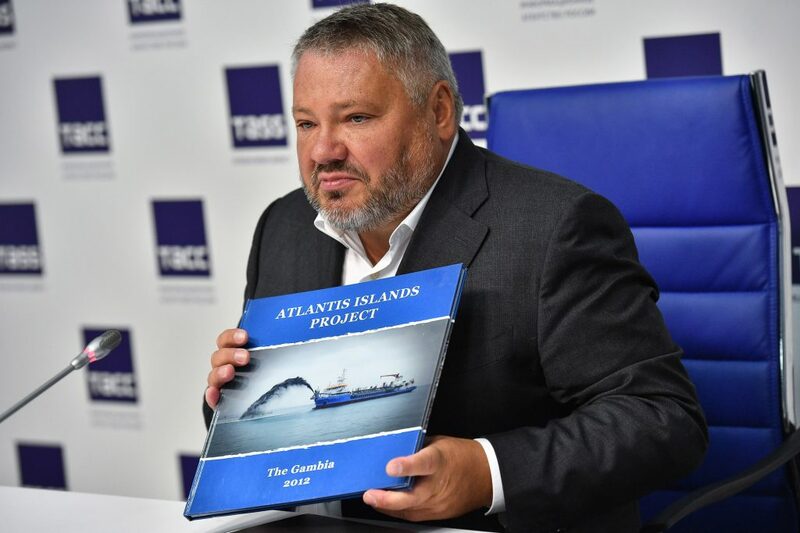 The conceptualization of the artificial islands and the government talks with The Gambia took over 6 years and cost the Bakov family more than 6 million USD. Along with the head of the Bakov family, participating in this project are his wife Marina, sons Ilya and Mikhail as well as a large team of similar-minded individuals from a variety of different countries.